Article by Stephan Simonian M.D. 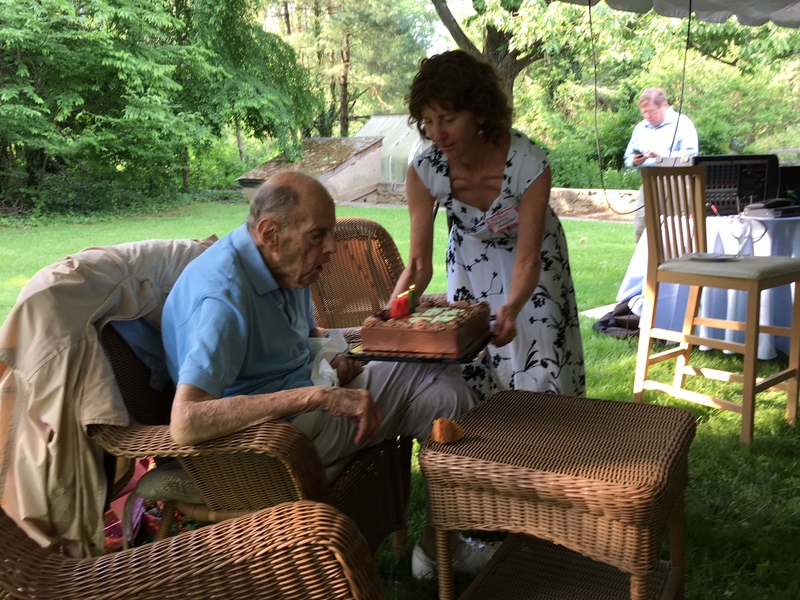 On May 26, 2018 we celebrated Dr. Herskowitz’s 100th birthday. The celebration was held at his daughter, Robin’s home in the suburbs of Philadelphia. 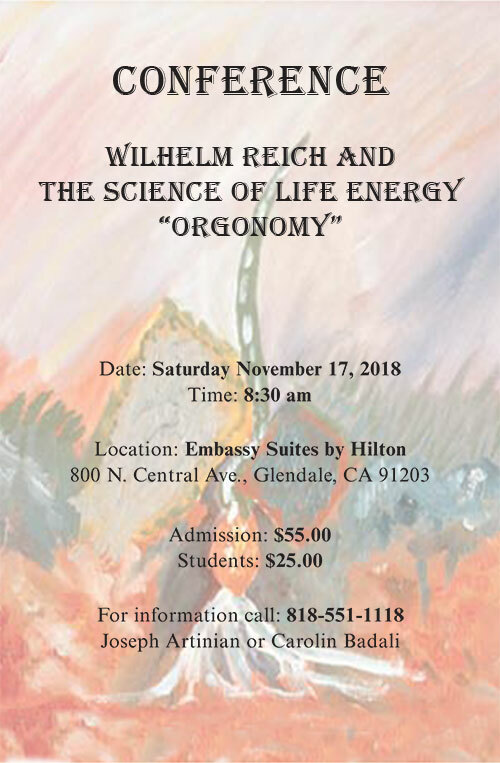 A few weeks before to his 100th birthday Dr. Herskowitz officially stopped his practice of psychiatry and psychiatric orgone therapy and announced his retirement. 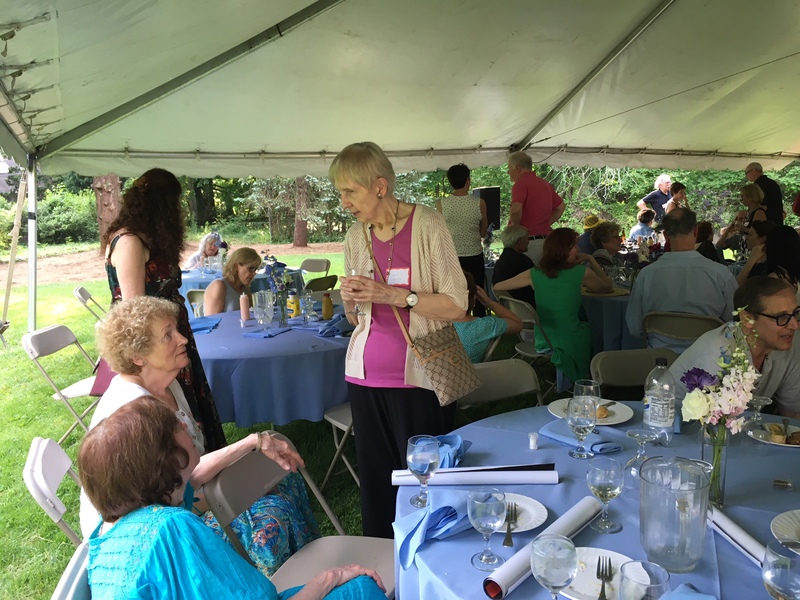 Family members, friends, students, ex-patients and IOS members were among the attendees. Robin gave a speech about her father, and his grandson spoke about Dr. Herskowitz’s effect on his life. Dr. Herskowitz himself gave a short speech as well. He expressed his gratification of being a bridge between Reich and the next generation of students and physicians and passing on Reich’s teachings to them. Dr. Herskowitz also talked about how he became a student of Reich. He discussed some of his memories with Reich and recalled the way he first got to know Dr. Reich. He learned about Reich through his fiancé’s father who asked him if he had read Reich’s book “Sexual Revolution”. His future father in law told him that he felt Reich was brilliant. To impress his future father in law Dr. Herskowitz read the book and since he was a psychiatry resident he chose Dr. Reich as his analyst. He made an appointment to see him in Forest Hill, New York. He then asked some of his mentors and supervisors in the hospital what they knew about Reich. A few of the doctors that he spoke to told Dr. Herskowitz that Reich had become psychotic and was locked up in some type of chronic psychiatric asylum. Dr. Herskowitz stated that he was surprised, and told them that he had just made an appointment with Dr. Reich in Forest Hills! Dr. Herskowitz concluded that misinformation and gossip affected the profession and distorted the truth. Dr. Herskowitz blowing out his birthday candle. 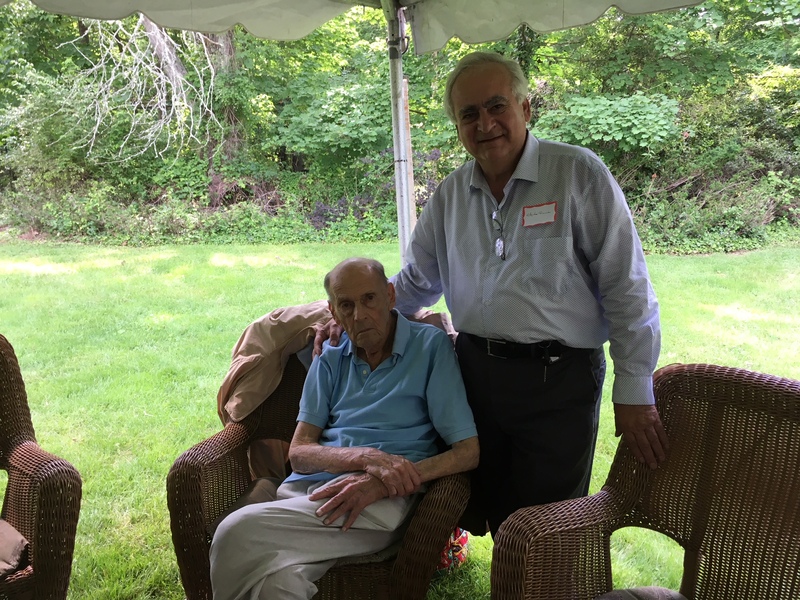 Dr. Herskowitz and Stephan Simonian. 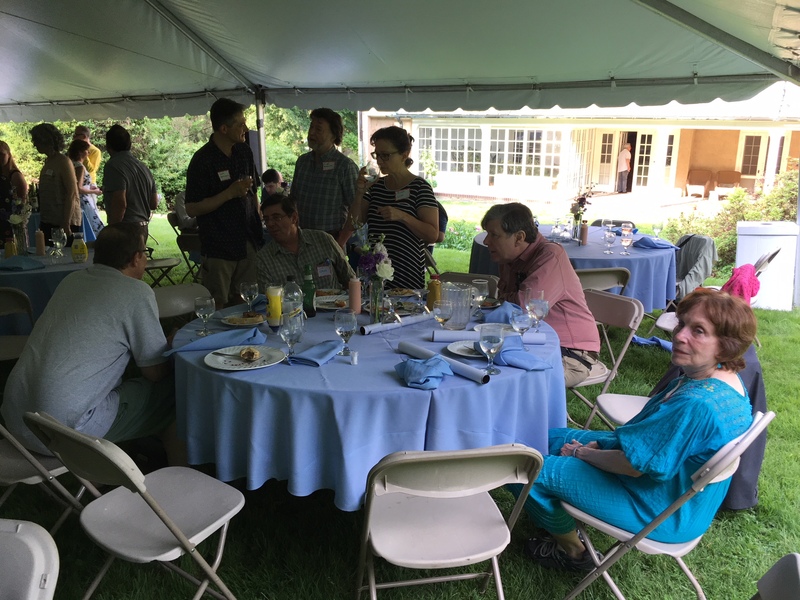 Jim Strick can be seen sitting in the middle of the table with IOS members, Dorothy Burlage, Grier Sellers and Hugh Brenner. IOS member Irmgard Bertelsen talking to guests. 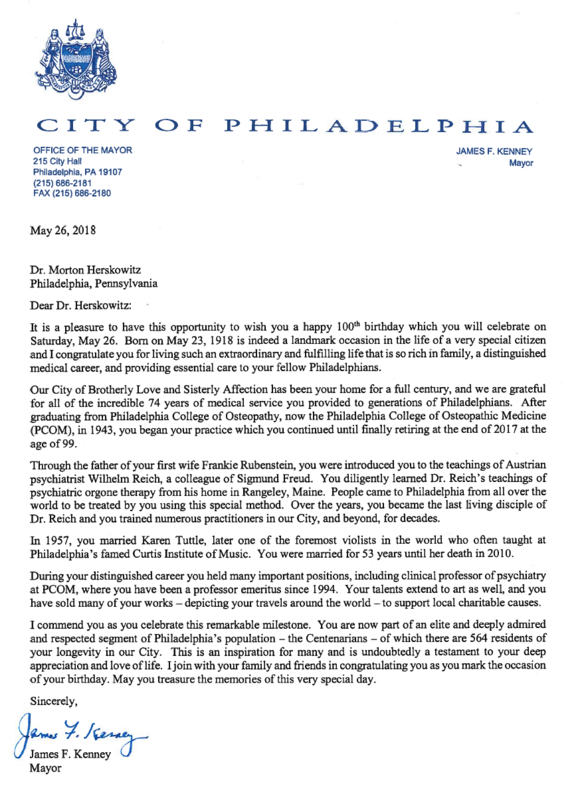 At the end of the celebration, Dr. Herskowitz was presented with a letter from James F. Kenney, the mayor of Philadelphia, congratulating him for his 100th birthday and commending his remarkable achievements. The party was a great success. We socialized with one another, and recognized Dr. Herskowitz’s work and his teachings and expressed our gratitude towards him. Stephan Simonian M.D. 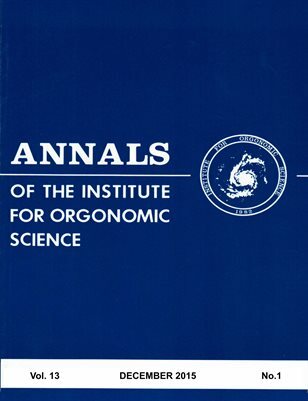 - who has written 56 posts on The Journal of Psychiatric Orgone Therapy. 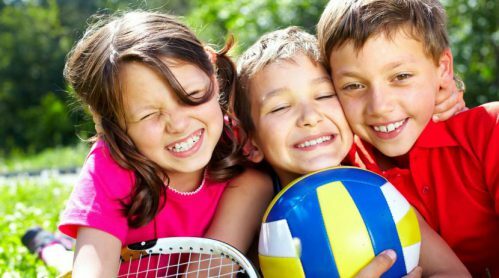 Dr. Simonian is a general and child and adolescent psychiatrist. He completed medical school in Shiraz University, Shiraz Iran. He completed his general psychiatric residency training and fellowship in child and adolescent psychiatry at New York Medical College, Metropolitan Hospital Center. Concomitant with his psychiatry and child psychiatry training, Dr. Simonian completed the New York Medical College Psychoanalytic School Didactic Courses, including his own required personal psychoanalysis. 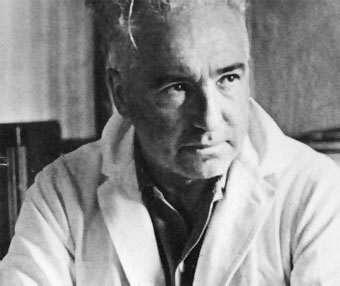 In 1990, Dr. Simonian started his personal psychiatric orgone therapy, Reichian therapy, with Dr. Morton Herskowitz and in 1991 became a member of the Institute of Orgonomic Sciences (IOS), an Institute which is dedicated to promote and preserve Dr. Wilhelm Reich's work. 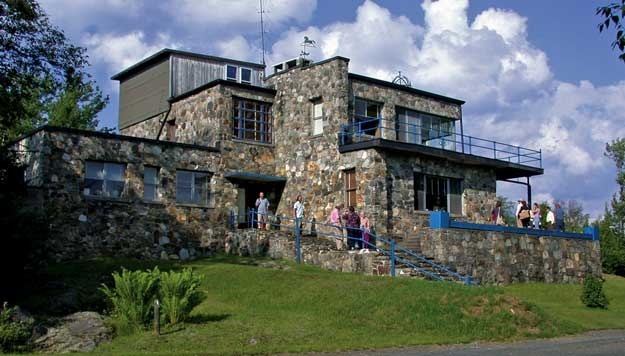 Dr. Simonian started his private psychiatric practice in Milford, Massachusetts in 1984 and he was a chief of psychiatry department of Milford Regional Hospital for several years. He started his practice in Glendale, California since 2003. Dr. Simonian is a Diplomate of the American Board of Psychiatry and Neurology. A very nice detailed letter from the Philadelphia mayor..not the usual form letter sent out by public officials.. ..I remember I called Dr. Herskowitz out of the blue years ago because I had been given the name of a doctor in in California who he was familiar with and wanted Herskowitz’ opinion.. he readily gave a recommendation over the phone even though he didn’t know me at all.